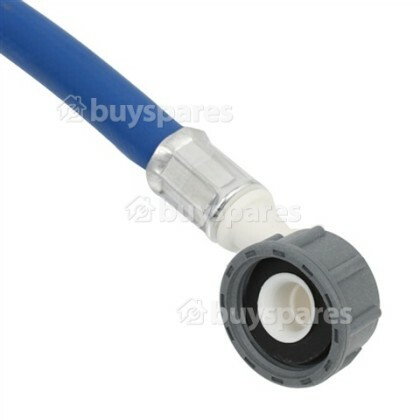 Use this universal hose to connect your washing machine to the cold water supply. If you have any issues with your washing machines cold water supply, the cold fill hose may be damaged. Suitable to fit most models of washing machine and dishwasher and a great alternative to genuine parts. 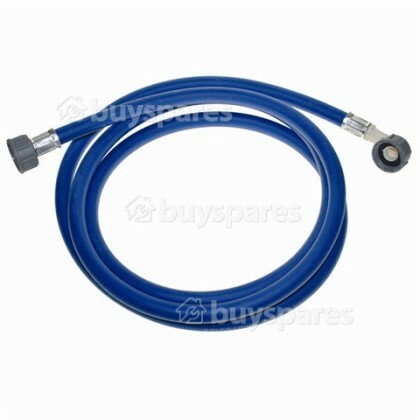 Universal Inlet Hose 1. 5MTR. 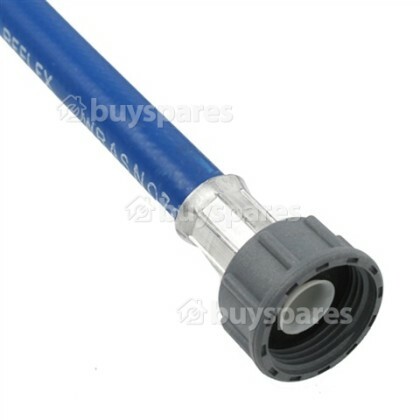 Hoover Cold Fill Hose 2.5MTR.